Blog Heart-Rate Recovery After Warm-up in Swimming: A Useful Predictor of Training Heart-Rate Response? Heart-Rate Recovery After Warm-up in Swimming: A Useful Predictor of Training Heart-Rate Response? For training to be optimal, daily training load has to be adapted to the momentary status of the individual athlete, which is often difficult to establish. Therefore, the current study investigated the predictive value of heart-rate recovery (HRR) during a standardized warm-up for training load. Training load was quantified by the variation in heart rate during standardized training in competitive swimmers. 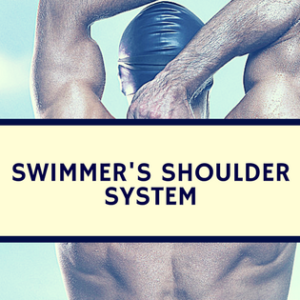 Eight female and 5 male Dutch national-level swimmers participated in the study. They all performed 3 sessions consisting of a 300-m warm-up test and a 10 × 100-m training protocol. 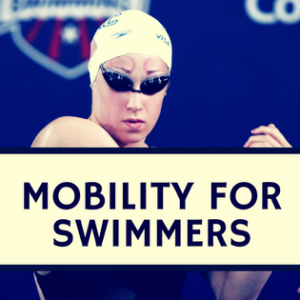 Both protocols were swum in front crawl at individually standardized velocities derived from an incremental step test. Velocity was related to 75% and 85% heart-rate reserve (% HRres) for the warm-up and training, respectively. Relative HRR during the first 60 s after the warm-up (HRRw-up) and differences between the actual and intended heart rate for the warm-up and the training (ΔHRw-up and ΔHRtr) were determined. No significant relationship between HRRw-up and ΔHRtr was found (F1,37 = 2.96, P = .09, R2 = .07, SEE = 4.65). There was considerable daily variation in ΔHRtr at a given swimming velocity (73-93% HRres). ΔHRw-up and ΔHRtr were clearly related (F1,37 = 74.31, P < .001, R2 = .67, SEE = 2.78). HRR after a standardized warm-up does not predict heart rate during a directly subsequent and standardized training session. Instead, heart rate during the warm-up protocol seems a promising alternative for coaches to make daily individual-specific adjustments to training programs. Having swimmers monitor their heart rate during a standardized warmup will help determine the appropriate training load for that day. 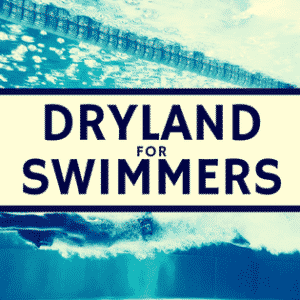 For example, if a swimmer is sick and their heart rate is 10 beats per minute higher than normal during a standard warmup, lower volume/intensity may be more beneficial for the athlete on that day. Ganzevles SPM, de Haan A, Beek PJ, Daanen HAM, Truijens MJ. Int J Sports Physiol Perform. 2017 Jul;12(6):742-748. doi: 10.1123/ijspp.2016-0144. Epub 2016 Oct 13.